To provide an introduction to main concepts of robotics like robot kinematics, dynamic, vision and sensing. 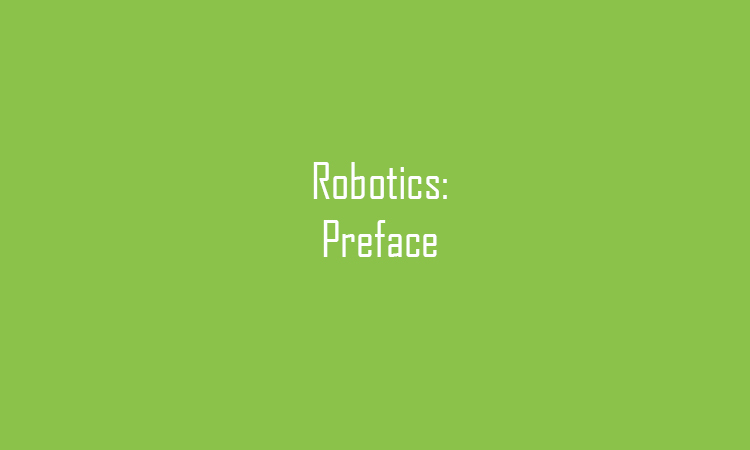 This element covers programming and design aspects of robotics systems, and some industrial applications for robots. 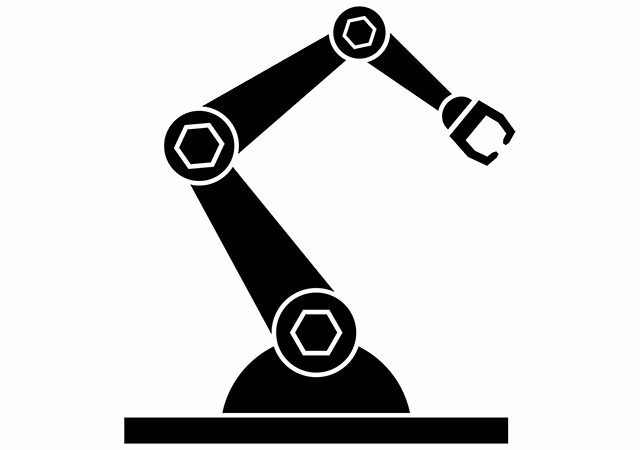 Be familiar with robotic concepts and structure of robotic systems. Perform kinematic analysis in robotics. Be familiar with computer manufacturing systems. Perform a robotics design in accordance with your tasks.